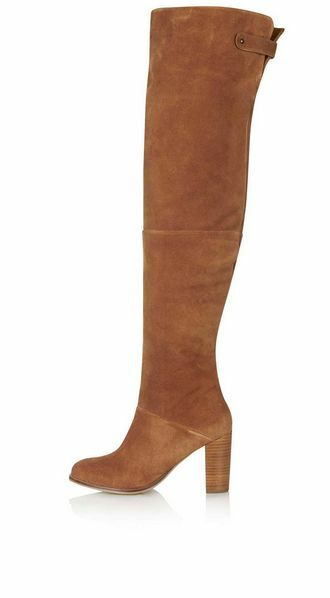 Over-the-knee boots are the accessory of the season, the perfect statement piece this autumn. 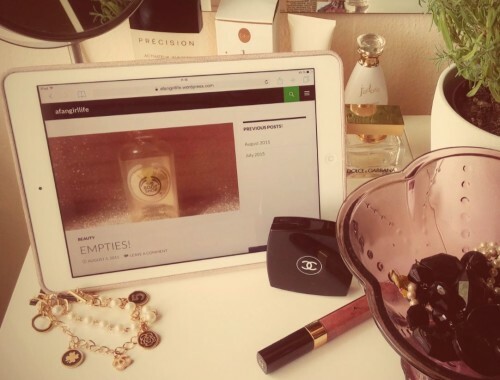 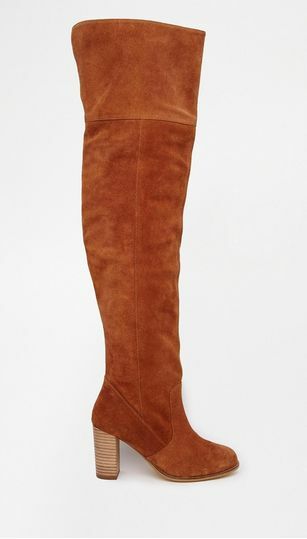 If you wear it right, over-the-knee boots will transform your wardrobe completly and it doesn’t matter if you prefer it flat, sky-high or anything in between – there are plenty of options on how to style your look on a budget! 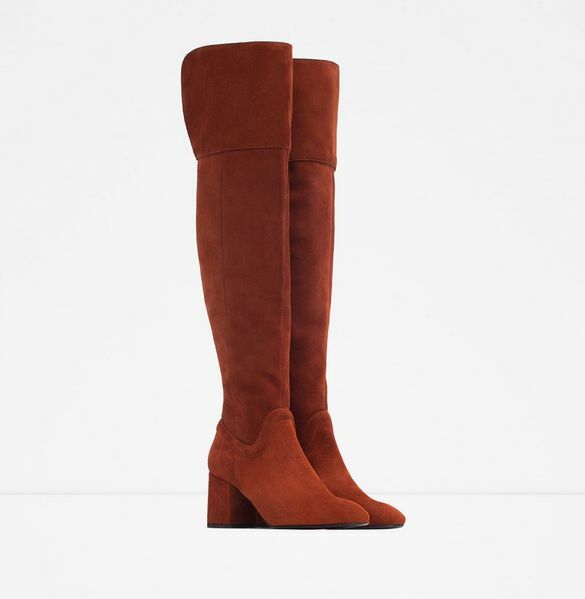 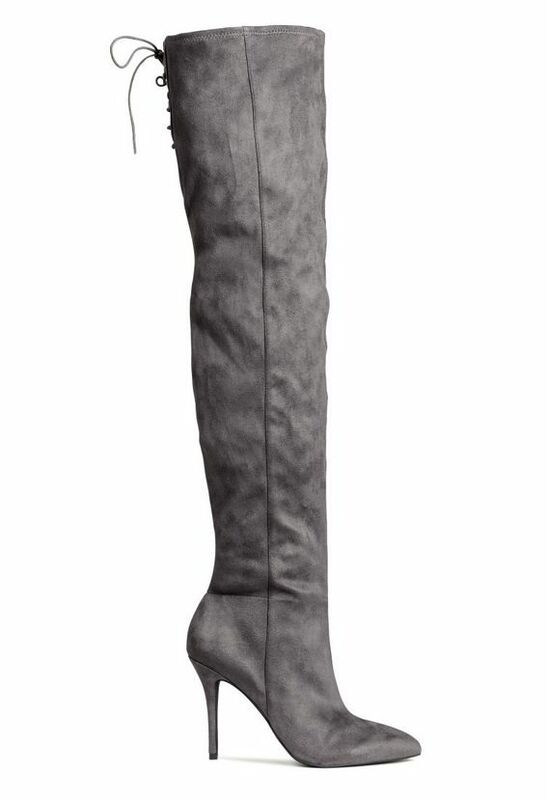 The ultimate OTK boot is Stuart Weitz1man’s pair ($798) but if you don’t have big budget for your over-the-knee boots, no worries, Zara’s loose fit is a great choice too and let’s not forget Topshop’s suede version. 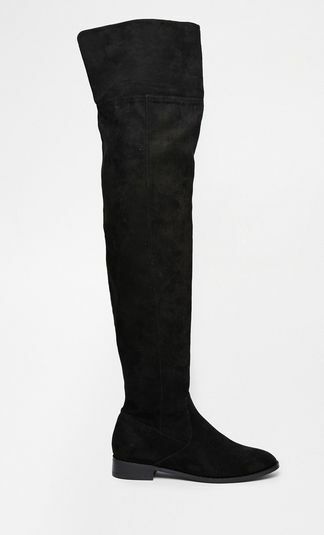 Fashion Advice: If you are wearina OTK boot, keep the rest of your outfit low-key – or go for a babydoll dress if you are feeling flirty!